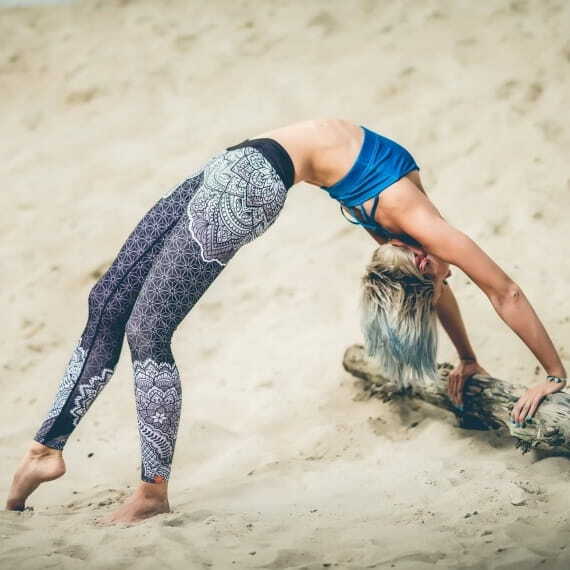 These leggings are inspired by roses - their delicate and yet fiery nature. 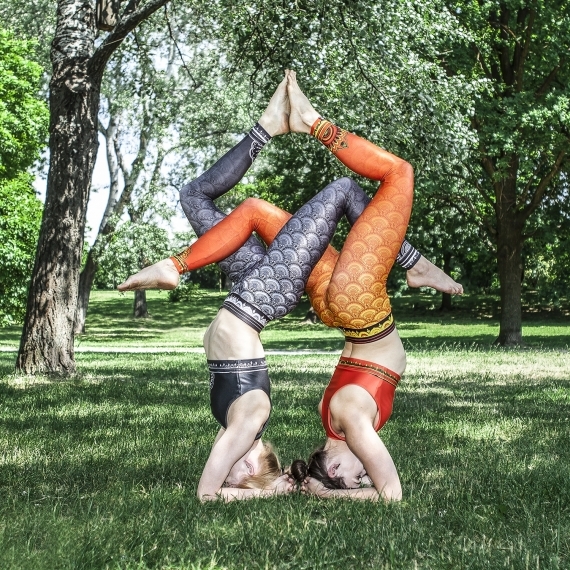 If you like to dress in a feminine and subtle way but still like to show a bit of your wild side - these leggings tell the same story. The wide, black band holds the tights firmly in place and ensures additional protection of the lower part of your belly. The breathable material that these pants are made of wick sweat from the skin and guarantee a comfortable workout experience. Thanks to the state-of-the-art print technology the colors and patterns keep their intensity even after many wash cycles.